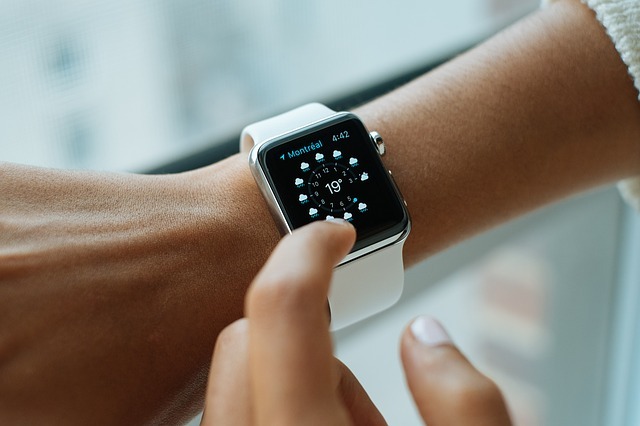 Smart watches extend the capabilities of mobile devices. 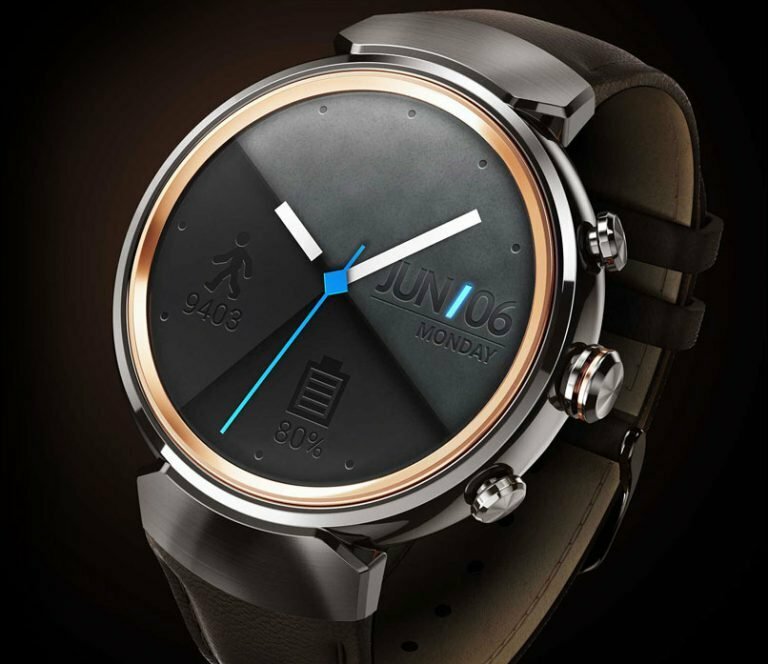 Most smart watches require pairing with a device, while some are standalone watches with LTE. 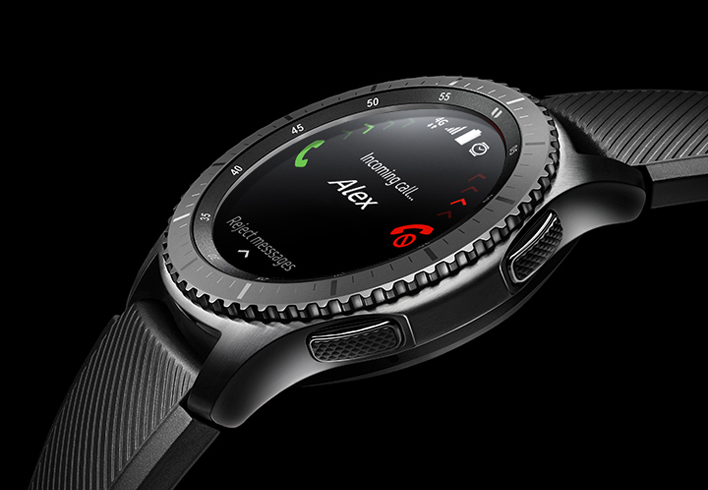 A smartwatch is lightweight and typically focuses on notifications, phone calls as well as measurements from various sensors. 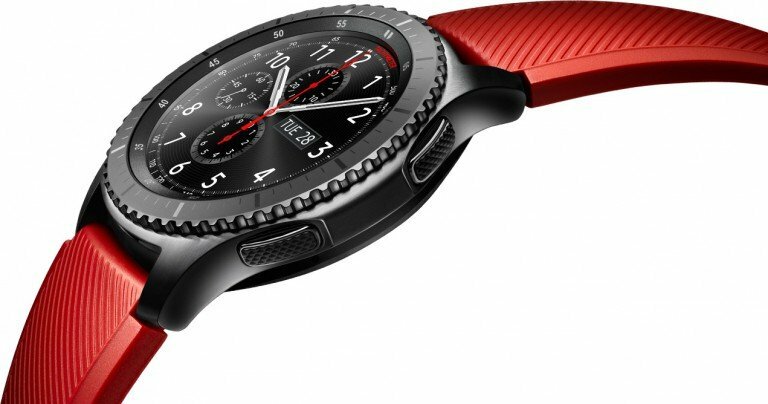 One of the current bestsellers is the Samsung Gear S3 Frontier watch. 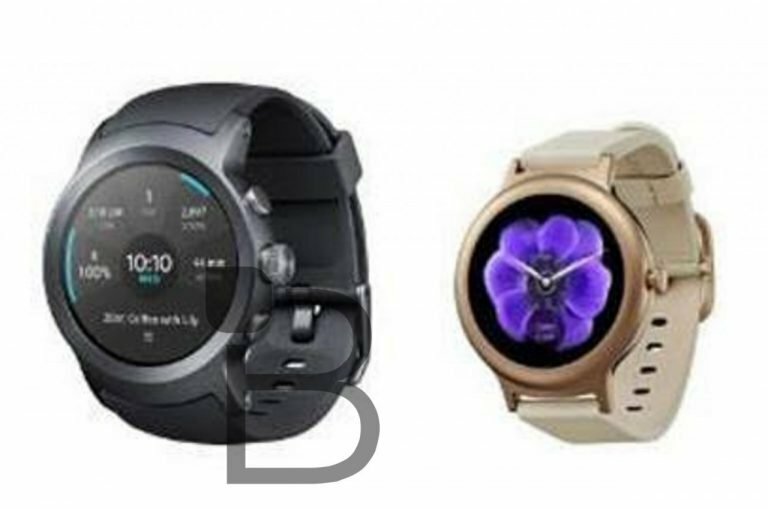 Fitbit like to make regular additions to their product range. 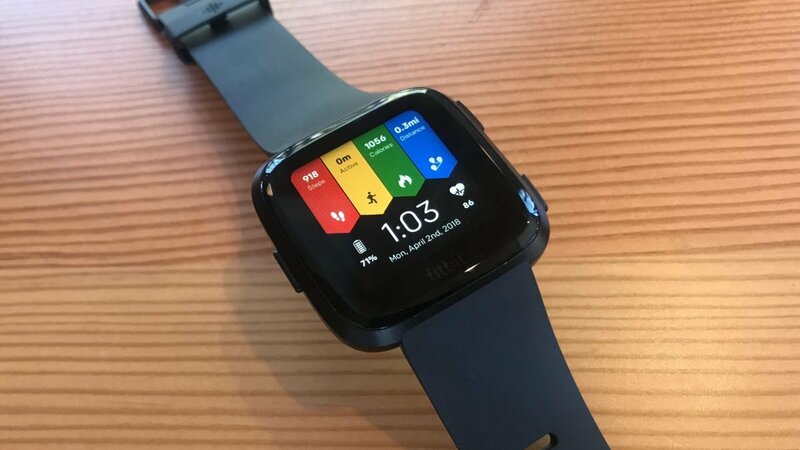 Hence, it is no surprise that rumours are flying about the potential release of a second-generation Fitbit Versa: the Fitbit Versa 2. 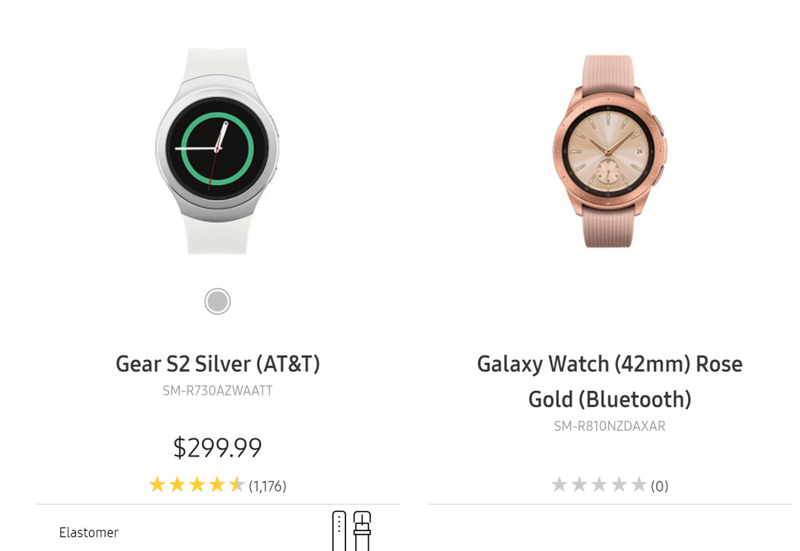 How will this affordable smartwatch, with the heart of an activity tracker, compare against the highly popular original? 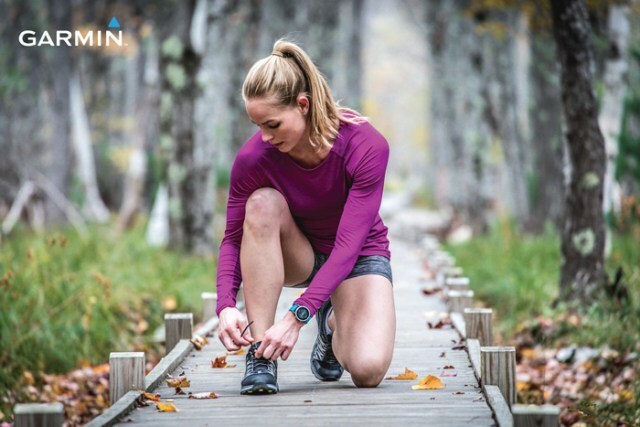 Sports watches and activity keep gaining in popularity as more and more consumers discover the benefits of using a smart device on your wrist to manage and organise excersises and workouts. 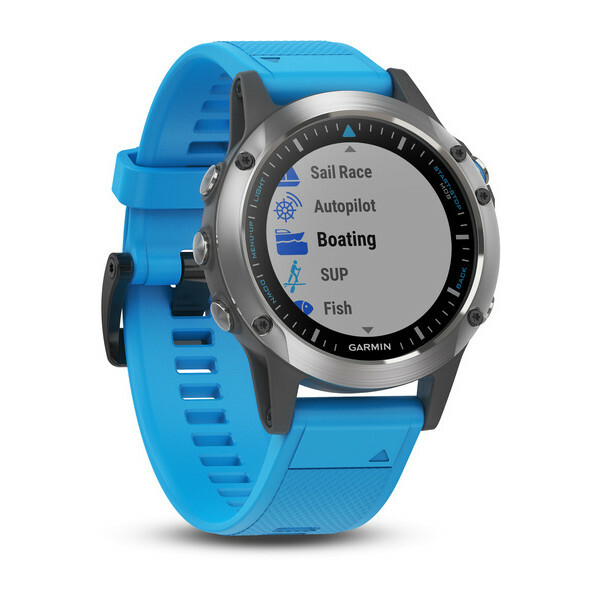 Let’s have a look at the three most popular sports watches and activity trackers in 2017 based on consumer referrals on PriceMe. 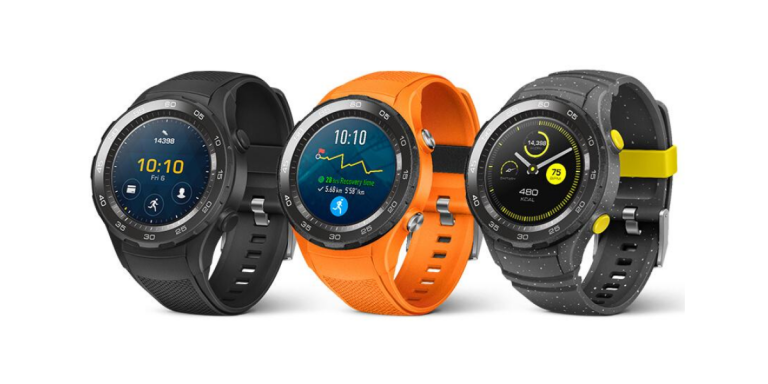 Author HenrikPosted on August 9, 2016 April 24, 2018 Categories MobileTags Smart WatchLeave a comment on Are Two New Apple Watch Models Coming Next Month?